third annual Marble Cliff Mile Run! TAKING LIFE ONE MILE AT A TIME. Early registration fee for the Adult races is $10. $15 after April 30th. 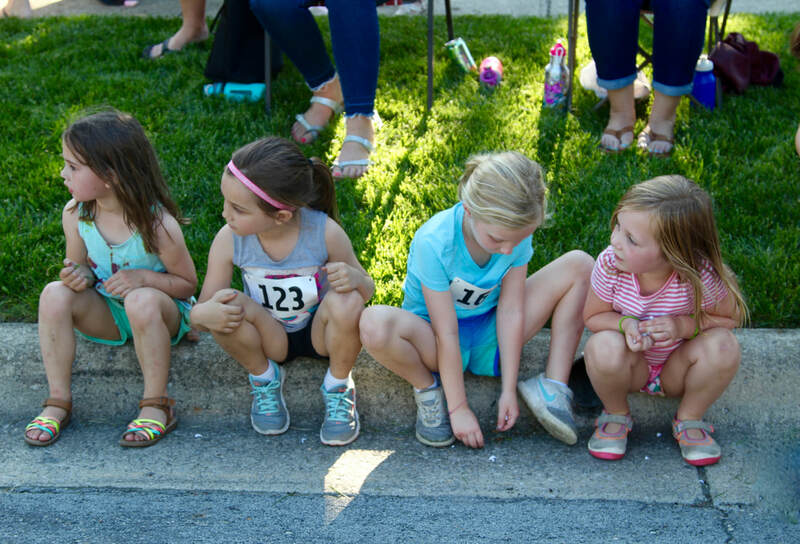 Early registration fee for the Kids race is $5. $10 after April 30th. 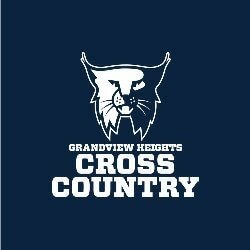 All benefits go to the Grandview Heights High School Cross Country teams. 1) Plan to arrive 15-30 minutes prior to your event. This will allow time to CHECK IN AT OUR REGISTRATION TENT and give you enough time to park and get warmed up before your run. 2) Please use the online registration to avoid delays on the day of the race. 3) If you will be coming as a family and parents plan on running in the adult events, please remember that child care WILL NOT be provided so please plan accordingly. Volunteers will be busy working the event and we would hate for anything to happen to unsupervised children. 4) Walk-up registrations are welcome so spread the word and invite your friends and neighbors to join in the fun as well. 5) Want to participate but don't run? Feel free to walk and enjoy the time with your neighbors, or volunteer! 1) Please arrive at the corner of 3rd Avenue & Cambridge Blvd. by 6:00pm. We will have a quick meeting to give volunteers a run down on the evenings race and allocate assignments as to what your role will be for the event. More than likely, you will be stationed somewhere along the route to help guide the runners and watch for traffic. Roads will be closed or partially closed so there shouldn’t be any issues, but for safety purposes, volunteers will be very helpful. 2) We anticipate the entire event wrapping up by about 7:30pm so if you are able to stay for the duration that would be great. The children’s run will be the most critical for volunteer assistance. Thank you again and we look forward to a fun evening! JOIN IN ON THE COMMUNITY FUN AND COME OUT FOR A RUN! 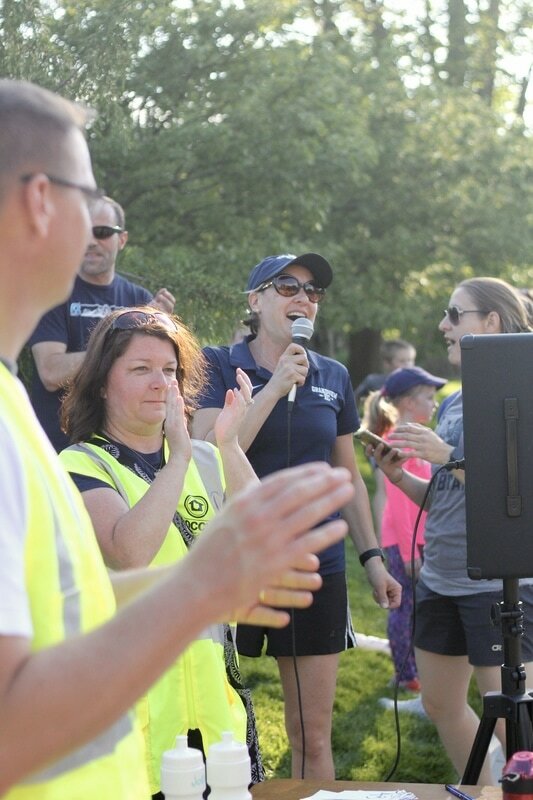 If you don't want to run or walk but you want to participate, consider volunteering! "LOG OFF, SHUT DOWN, GO RUN."